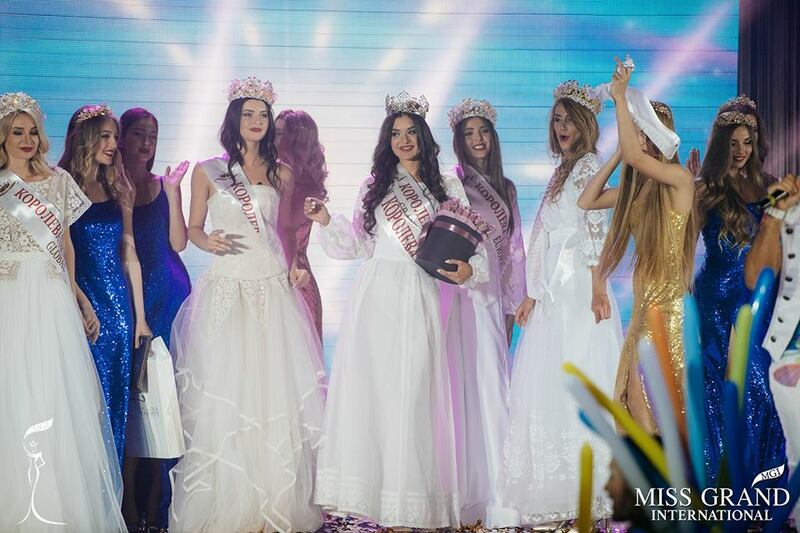 The Queen of Ukraine 2017 Grand Fashion Show took place at the Freedom Event Hall on May 26th, in Kiev, and the winner was Snizhana Tanchuk, 24, 1.76 m-tall. Snizhana was crowned Queen of Ukraine 2017 and will represent her country in Miss Grand International 2017. Miss Grand Ukraine 2017 is a professional model, actress, makeup artist and stylist who loves traveling and has a deep interest in psychology. She has played leading roles in Indian films. Miss Grand International 2016, Ariska Putri Pertiwi, and the president of Miss Grand International Organization, Mr. Nawat Itsaragrisil, were present at the event. Snizhana will represent Ukraine at Miss Grand International 2017 in Vietnam, on October 25th.